Exciting, isn’t it? After five years of doing goodness knows what, I’ve finally gotten around to selling my music again. This time I’m taking the option of the moment, to sell the MP3s online before making a physical release. It’s a little different this time, I should warn. 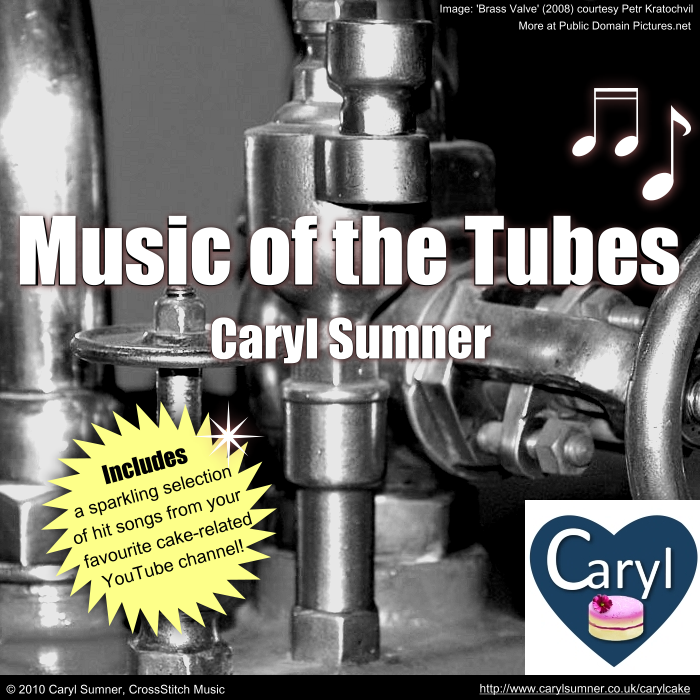 My first release in five years will not be Honesty, nor Integrity, but an adorable little abomination by the name of Music of the Tubes. Might I indicate at this point that my inspiration for this title comes from a similar online project given to us by the bright and shiny Mike Lombardo. Last year he released an online album entitled Internet: A Series of Tunes, which includes hit songs from the videos on his YouTube channel. I’m basically ripping his concept by selling my YouTube music. This is partly upon request. Now and then I get a comment asking for a download link. If this is what the people want, I shall gladly oblige. The first of my Internet tunes to be given a commercial christening is The Donut Song which was something I produced to celebrate my YouTube channel reaching 100 subscribers. You may listen to and purchase the song here, and if you like it enough you may want to watch me dancing around in a green hat while you’re at it. More songs to be added soon. Just need to get them tweaked in terms of sound quality, converted to .WAV format if they aren’t already, and uploaded via the powers of technology. Hopefully all this will kick-start to my online music sales! Please drop me a comment somewhere to let me know what you think of all this.